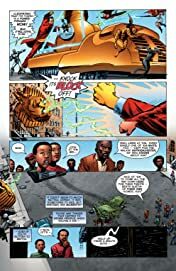 Life in a city full of superheroes, costumed criminals, sorcerers, demons, mobsters and madmen is unpredictable at the best of times. 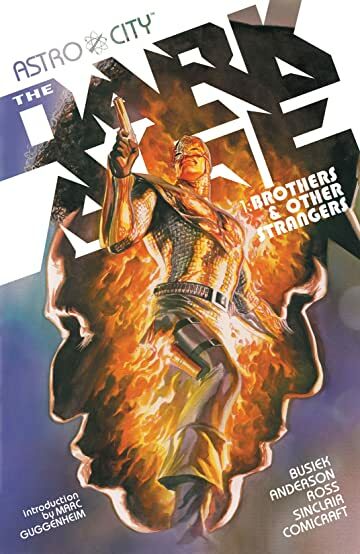 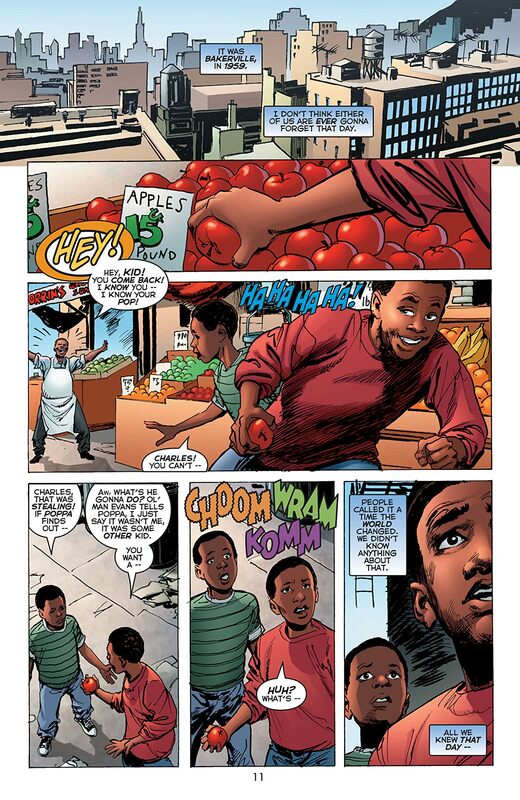 And for Charles and Royal Williams, two brothers trying to cope with a tragedy that ripped their family apart long ago, and threatens to tear them apart today, the times are anything but good. 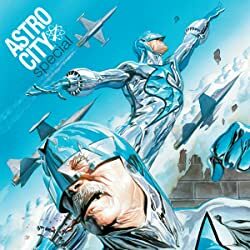 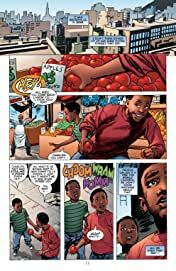 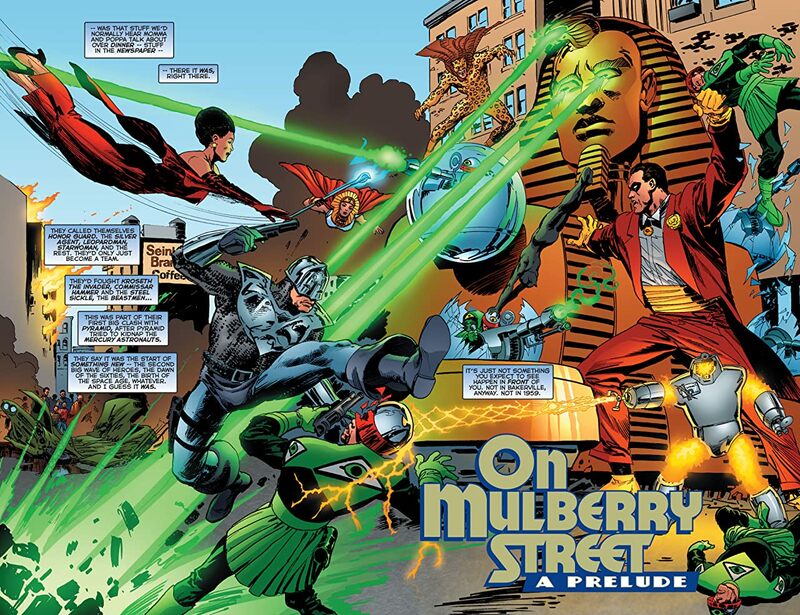 Acclaimed master storytellers Kurt Busiek and Brent Anderson invite you to walk the streets and alleyways of Astro City in one of its most turbulent periods. 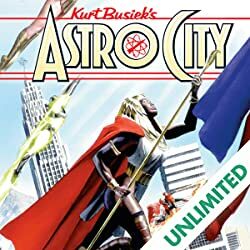 Meet the dangerous Madame Majestrix, the sultry Black Velvet, the psychotic Jitterjack and more, as you find out why the people of Astro City call this "The Dark Age." 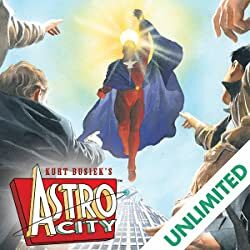 Collects Astro City: The Dark Age #1-4.